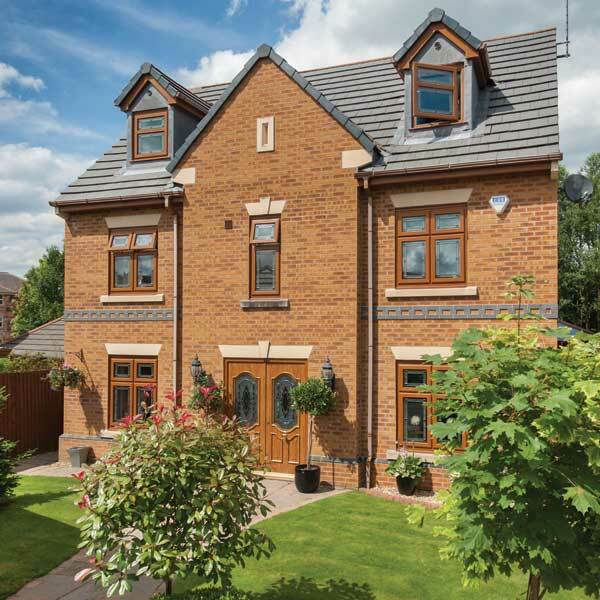 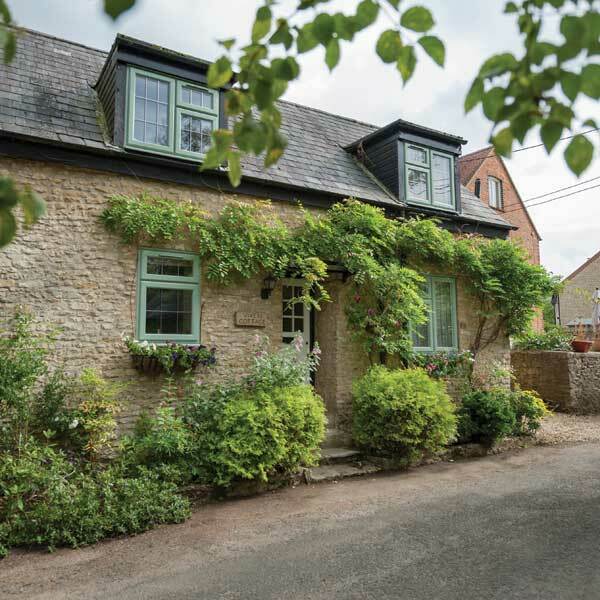 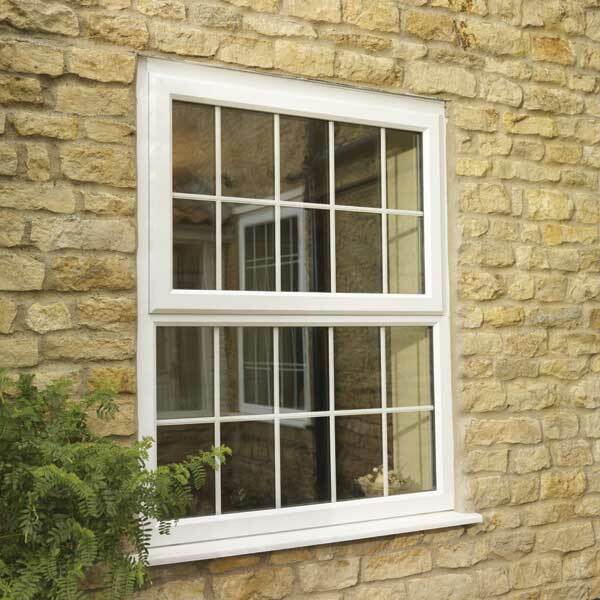 A classic style, casement windows can be installed as a single frame or linked together to form impressive configurations including bay and bow designs. 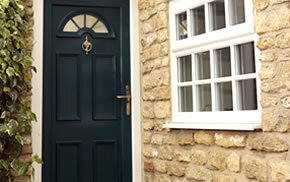 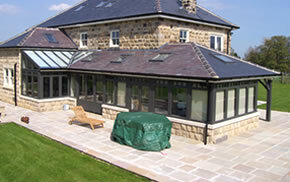 Casement is one of the most popular styles as it looks good installed in almost every type of property. 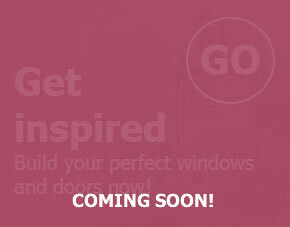 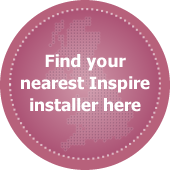 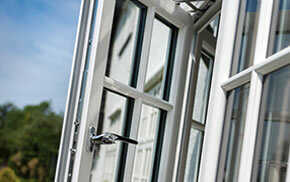 Inspire uPVC casements are designed to be very energy efficient. 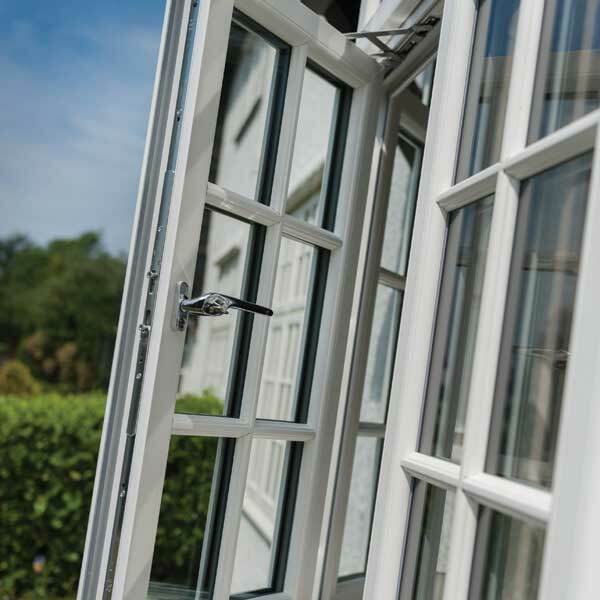 A multiple chambered frame helps stop cold air from outside transferring to inside, keeping your home warmer so you can turn your heating down and even save on your energy bills as a result.